Microsoft Excel is a very versatile program that is not just for crunching numbers. You can use it for multiple tasks, like making lists, drafting a report, and drawing charts and graphs. 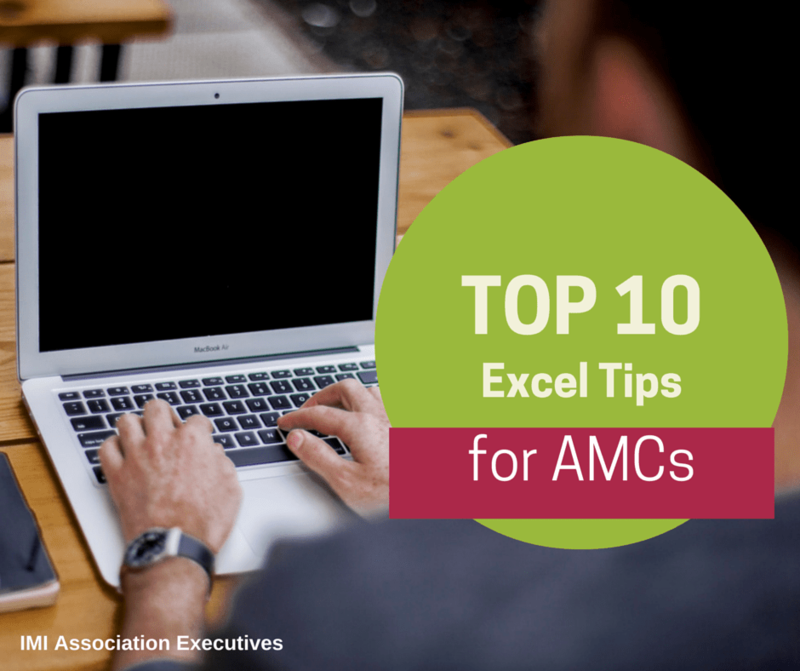 Excel can be the association staff member’s best friend; however, there are some time saving features of Excel that almost everyone forgets. Here are my top 10 tips and shortcuts to help make using Excel 2007 and newer more efficient and easier to use. You can add preloaded and custom buttons to this string, like Quick Print or a custom sort feature. Basic Rules of Lists and Reports. Navigating Cells In a Data Range. 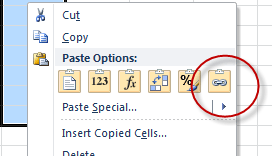 To quickly select a data range, click the first cell hold “Shift” and click the end of the range. This will select all cells in between. This feature copies and links the data from another sheet, and will update the next time you open the file. 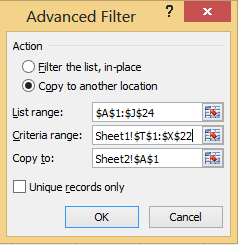 The Multiple Sorting feature can sort data by multiple specified criteria at the same time. So, if you need a report to be sorted by letter in one column and by zip code in another this feature makes it really easy. Custom sorting listings can be set up for easier sorting, like by month, day of the week, or site location. 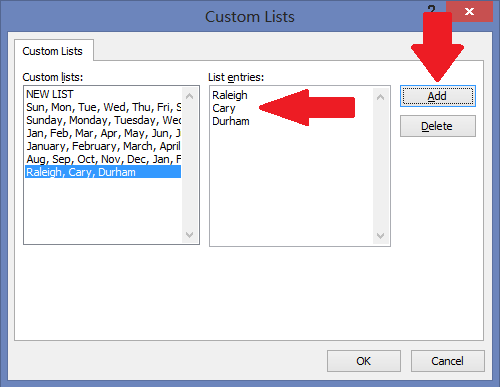 To create a new custom list click the “Add” Button. Then in the “List Entries” box type your new list. Allows you to set up more complicated queries and place a copy in a new area or sheet. 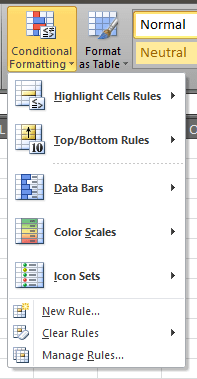 This feature allows you to add selected formatting to specific data, like automatically changing the font color to red for any cell in the range that is below 100 or highlighting a cell if it is within a certain given range. 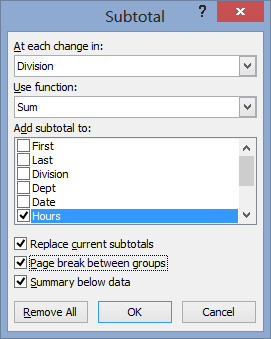 This feature will automatically place subtotals and grand totals in a range of data per your specified groupings. NOTE: Make sure to sort your data before using this feature. NOTE: If you add new data at the beginning or at the end of a data range it will not automatically recalculate the formula. This formula is probably one of the most widely used of the formulas second to AUTOSUM. The VLookup formula allows you to look up data from a range of data. You can use this formula to create a whole new table of data using data from other sheets and workbooks. This formula provides the same function as its sibling above, but will allow you to pick multiple criteria, like if you want to know the sum of sales for one employee at only one location or if you want to know the sum of only two employee’s sales at all locations. What are your favorite Excel tips? Share in the comments below!